VGB LIVE 100: 100 years old! The Weekend BANG! 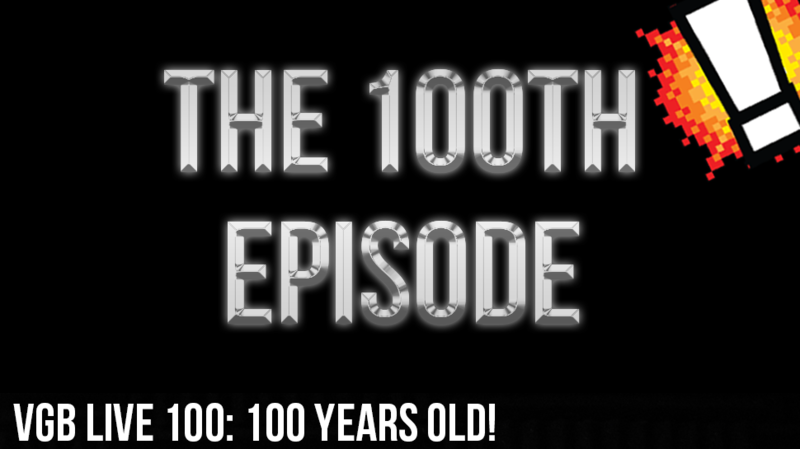 is on its 100th episode and of course we gotta do it old school style and bring back a classic. The queen of the lizards Lareesa is back in full effect. Sir Aaron Carter, Steven and The Real David Webb are all in the building and things get dark. after a quick catch up session with Lareesa, we get into some Banging Around the Web where we we discuss everything from Marvel to Pokemon. Then we end it all with a dark session of Red Flags, and trust it gets dork. As things change, they seem to stay the same on this weeks episode of the Weekend BANG!